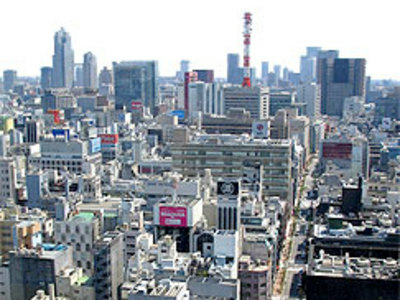 With a population of over <strong>35 million people</strong> in the Greater Tokyo Area, Tokyo is one of the largest cities in the world with over 8 million people living in the city alone. <strong>Tokyo</strong> has many tourist sightseeing, cultural and sport attractions. Cultural highlights of Tokyo include museums, concert halls, and theaters. <strong>Rome</strong> is the capital city of Italy and of the Lazio region, as well as the country's largest and most populous comune, with about <strong>2.5 million residents</strong>. 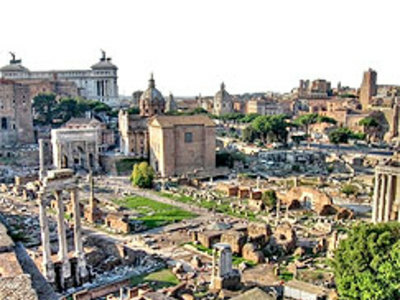 Archaeological evidence supports the theory that Rome grew from pastoral settlements on the Palatine Hill and in the area of the future Roman Forum, coalescing into a city in the <strong>8th century BC</strong>.